Your home is your nest and oasis. 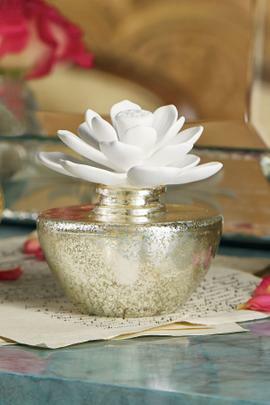 Filling it with lovely scents is one way to make the most out of the space in which you and your family live. 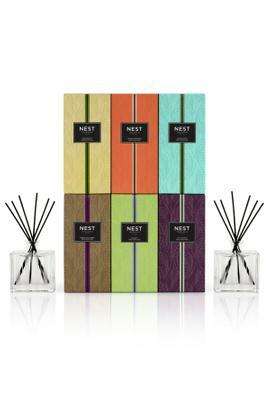 Our range of distinctive scents, diffusers, and candles also make delightful gifts for friends and family.Our home fragrance collection includes diffuser oils as well as all-in-one scented sticks from NEST. 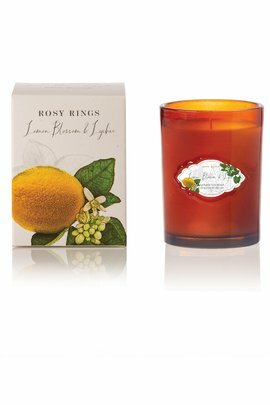 Whether you favor delicate florals, crisp citrus, or rich spice scents, our range has something for you. 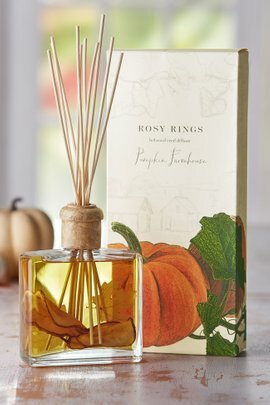 Soft Surroundings also offers a wonderful assortment of home diffusers, suitable for every décor. 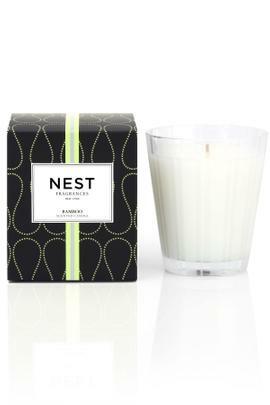 Many of our diffusers double as decorative accent pieces, enhancing your rooms in more ways than one.Finally, our scent collection also includes luxury candles. 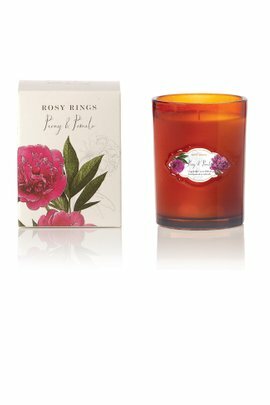 They are carefully formulated to offer a long burn time and significant scent throw. 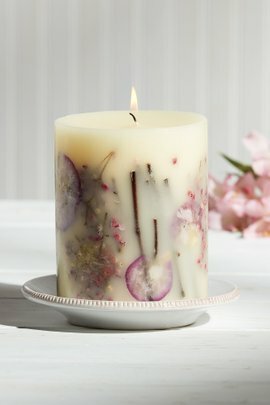 These home fragrance options are constantly changing, so return often to this page often to see what we have to offer. Browse our collection and treat yourself, or someone else, to something beautiful.